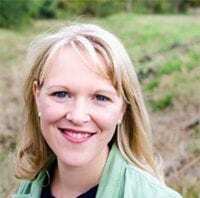 WHO: Hannah Anderson, an author and speaker. THE BIG IDEA: How can we develop an instinct for recognizing and embracing good? 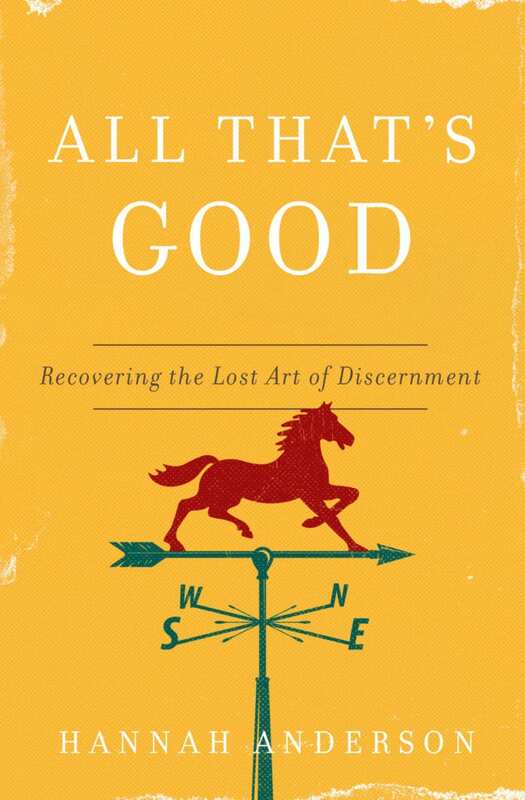 In Part 1, the author examines what discernment is and isn’t, showing that the goal of discernment isn’t just about avoiding evil—it’s about learning what is good. Part 2 explores how fear, pride and a scarcity mindset can hinder our ability to see God’s goodness. The author also discusses the dynamics of social media and why simply reacting or isolating ourselves is a mistake. Part 3 shows through Scripture how God walks through all of life with us. Hannah Anderson is an author and speaker.